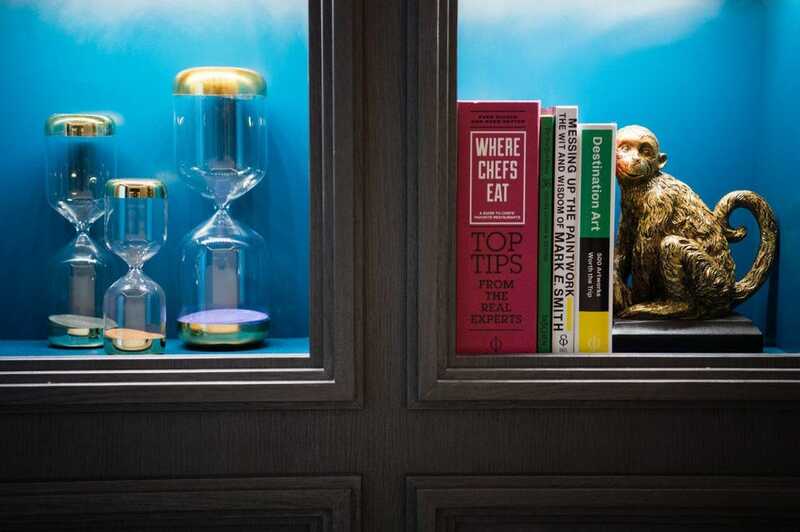 Repurposing is the mother of invention when it comes to London hotels. If there’s an attractive building – or even a Brutalist one (see below) – reinvention rather than rebuild is the order of the day. 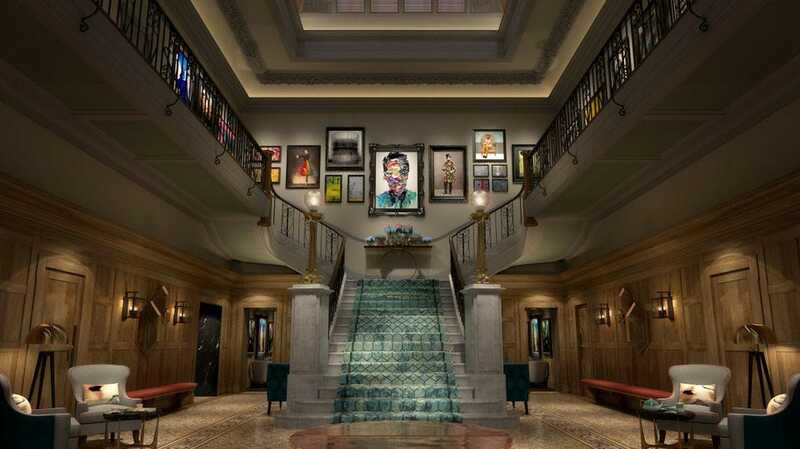 The Dixon, part of Marriott’s softly-branded Autograph Collection opened in early January. This slice of Edwardian solidity near Tower Bridge was once a magistrate’s court. Now it has 193 rooms and suites and a lightness of touch that earlier visitors to its docks wouldn’t recognise. The Dixon doesn’t dwell on its history too much – it’s filled with art and some remarkable vistas of the Thames – but old cell keys have been incorporated into the design and the courtroom itself has become Provisioners restaurant, run by Clive Watson. 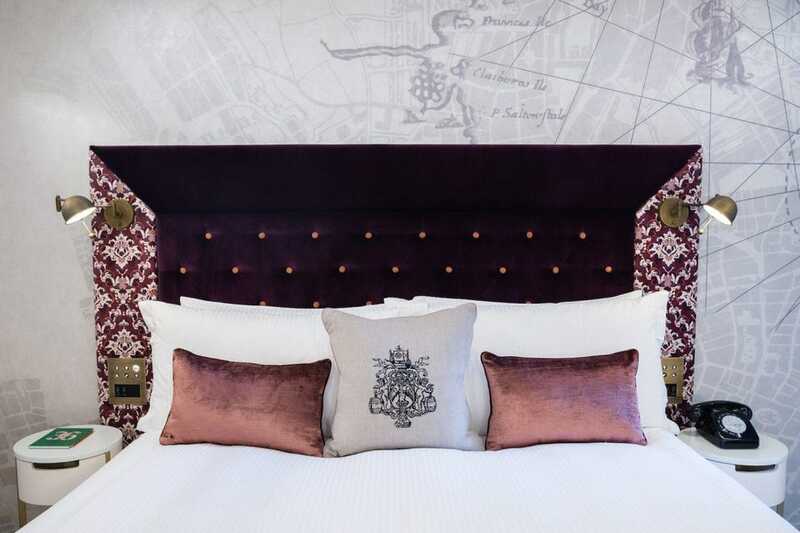 It’s not the only venerable courthouse to get a new lease of life; next year will see Covent Garden’s Bow Street court, which saw both Pankhurst suffragettes and General Pinochet in its dock, turned into – yes, another luxury hotel. Any way, back to 2019. In February, the formerly starchy City of London – equal parts ancient history and finance – gets another injection of hip after last year’s Ned Hotel. On a much smaller scale, Vintry & Mercer is a 92-bedroom hotel tucked away on Garlick Hill, close to Mansion House. The name is a nod to trading guilds that were established nearby but the rest of this hotel ticks plenty of 21st century boxes, with a roof terrace overlooking St Paul’s and underground speakeasy-style bar, plus fitness studio, an all-day restaurant and a decor that hints at London’s international heritage with velvets and maps. You should feel safe at Great Scotland Yard. For Londoners, this is one of the city’s most resonant addresses. Close to Trafalgar Square, it features in the novels of Arthur Conan Doyle and Charles Dickens as the police headquarters between 1829 to 1890. After a lengthy transformation the brick and stone facade (also recognisable from the Keira Knightley film Atonement) is set to become a bastion of five star luxury. The renovation has been overseen by EPR Architects, prices aren’t likely to be a steal – £10,000 a night for the penthouse has been mooted. The hotel is set to be part of Hyatt Unbound when it opens this summer. In terms of room numbers, no opening is set to larger than the Hard Rock Hotel. 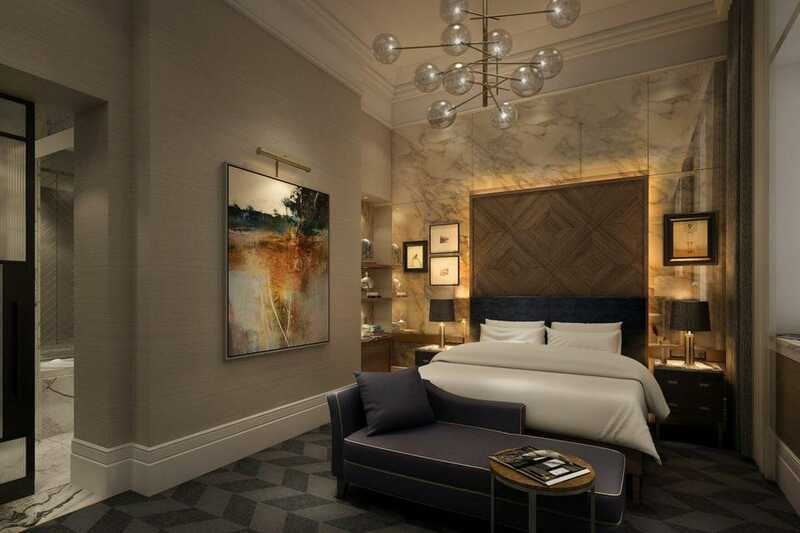 When this hotel opens in the spring, in party terms, it’ll be significant competition for the W in Leicester Square although the Hard Rock’s setting at the Marble Arch end of Oxford Street is far more bucolic. Choose wisely from its 900-rooms and you’ll be rewarded with a view of Hyde Park. 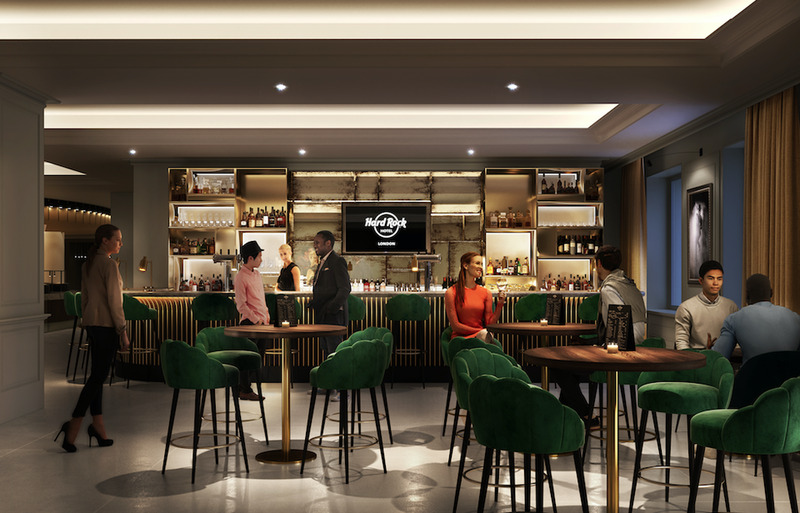 As befits the brand, the lobby will be full of music memorabilia, you can reserve a Fender guitar for your room, there’s space for live events and a branch of the mothership cafe, but this is a building with its own significant rock heritage. When it was the Cumberland Hotel in the 1970s, Jimi Hendrix holed up here in September 1970, just before he died. Opening this summer, and also plugging the music angle is Ruby Lucy, a welcome addition to the city’s more budget-minded hotels. 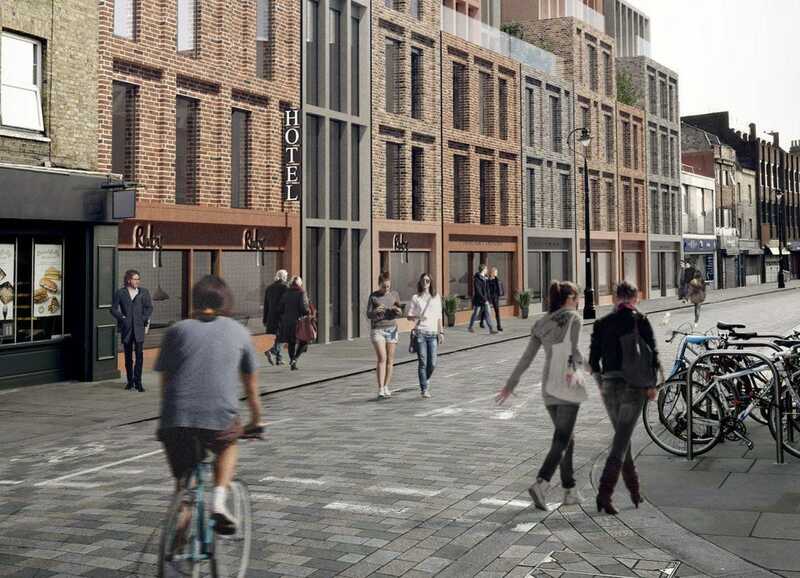 A newbuild in the very pedestrianised sweet Lower Marsh area by Waterloo station, filled with independent shops and cafes, there will be a full roster of millennial attractions, including co-working space, library and all-day dining plus its own internet radio station. The 76 rooms promise to be fully soundproofed. Handy when each room will have its own Marshall guitar amp which guests can use both with their own guitar or one borrowed from reception. Rooms will start from £80 a night. Further east, the Stratford will open in Olympic Park, with 145 rooms and roof-garden restaurant. London’s Kings Cross still has all the cranes of serious renovation – Google is currently building a new HQ here – but the awnings have just come off the new Standard Hotel on Euston Road, opposite the Gothic spires of the St Pancras Renaissance. 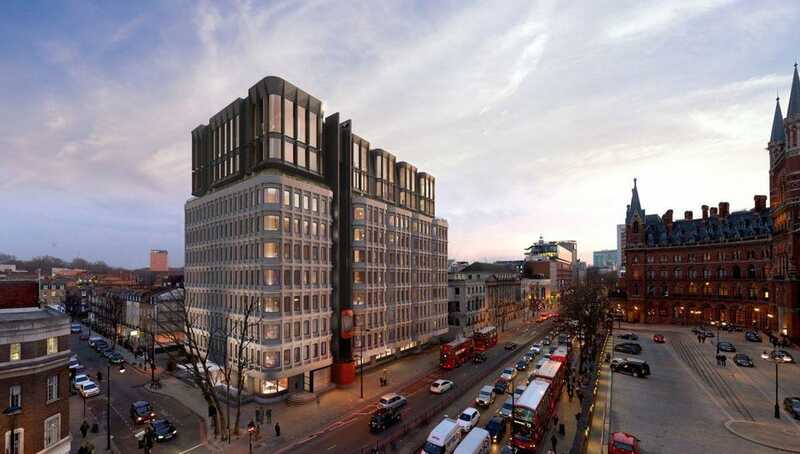 A Brutalist building from the 1970s that once housed Camden Council workers, the interior has been thoroughly gutted and two new floors in steel and glass with the now obligatory rooftop bar and hotel rooms. Expect a late summer opening for maximum sunset appeal.